Sheridan School District is looking forward to meeting its new kindergarteners and their parents. 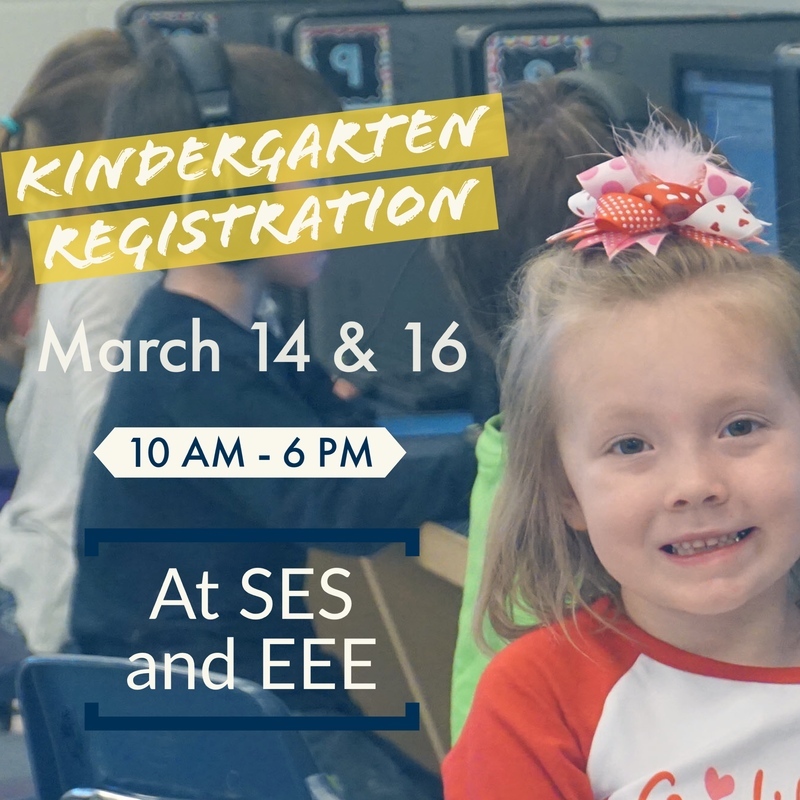 Kindergarten registration for the 2017-18 school year will be held from 10 a.m. to 6 p.m. on March 14 and March 16 at both Sheridan Elementary and East End Elementary. 1. Birth certificate or another form of identification. (Child must be 5 years old on or before Aug. 1, 2017). 4. Proof of residency. Those who do not live in the Sheridan School District may select the School Choice Option. The deadline for School Choice applications for the 2017-18 school year is May 1, 2017. For more information about this option, contact Katy Miller, SSD human resources assistant, at 870.942.3135 or katymiller@sheridanschools.org. Click Here to download the Kindergarten Registration Packet for the 2017-18 school year.